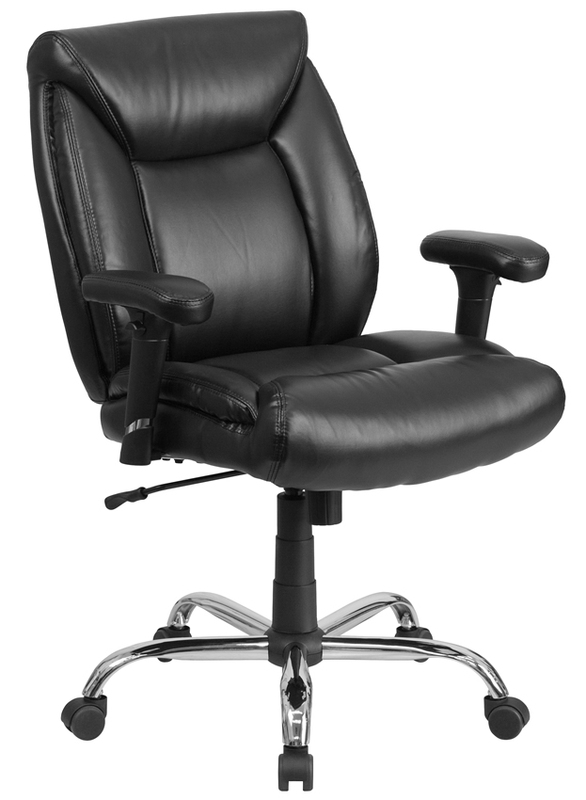 Sale Price: $227.99 + Free Shipping! 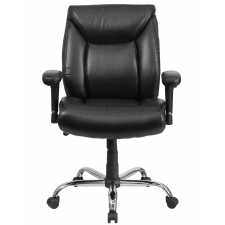 When you need a comfortable and stylish chair with good lumbar support, look no further than the BTOD Leather Big and Tall Office Chair. 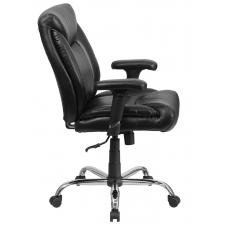 Its black LeatherSoft upholstery combined with the foam-padded back, seat and arms make sitting at your desk a luxurious experience. 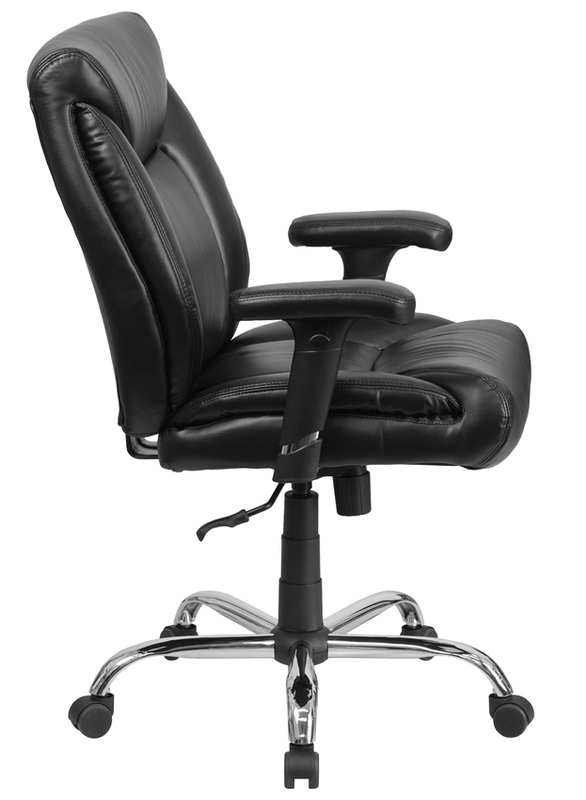 Plus, you can customize the seat height, tilt tension and the arm height to make it fit your body perfectly. 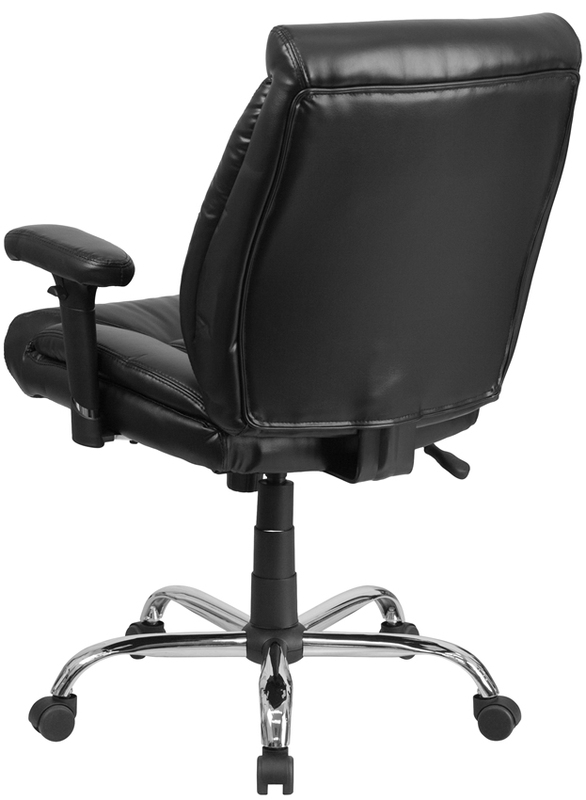 The waterfall seat design promotes healthy blood flow so you don't have to worry about health issues from sitting too long. 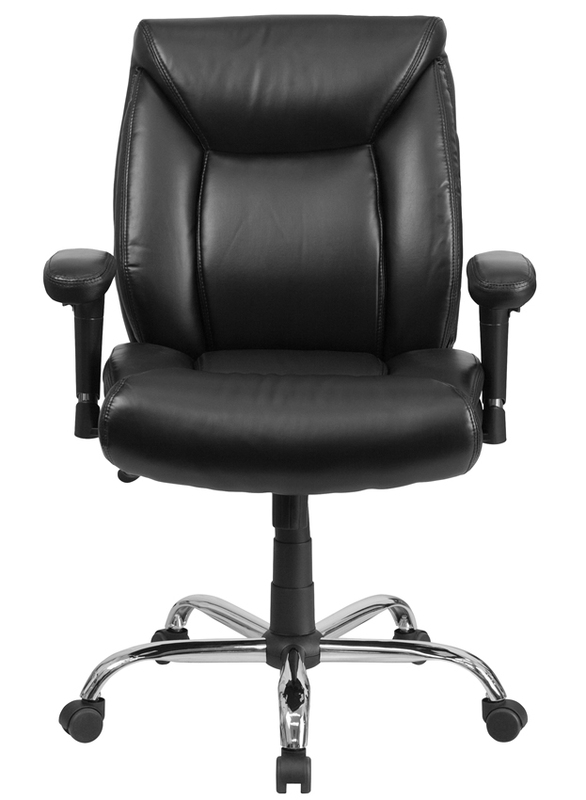 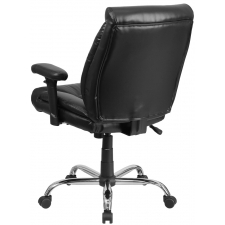 Make your office space comfortable with a BTOD Leather Office Chair.